Now is your chance to meet some of your favorite Celebrity Chefs. 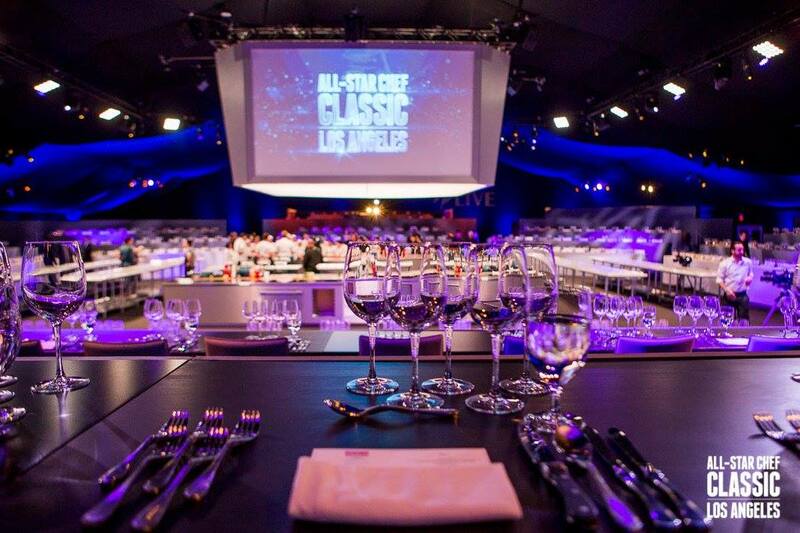 From March 7-10 the only food event of its kind...the All-Star Chef Classic, a four-day culinary experience showcasing some of the world's best chefs returns to L.A. Live in Downtown Los Angeles. All-Star Chef Classic offers a series of engaging dining experiences, allowing fans to enjoy the world-class cuisine of renowned chefs, prepared in a specially designed festival and stadium setting, unlike any other food event. 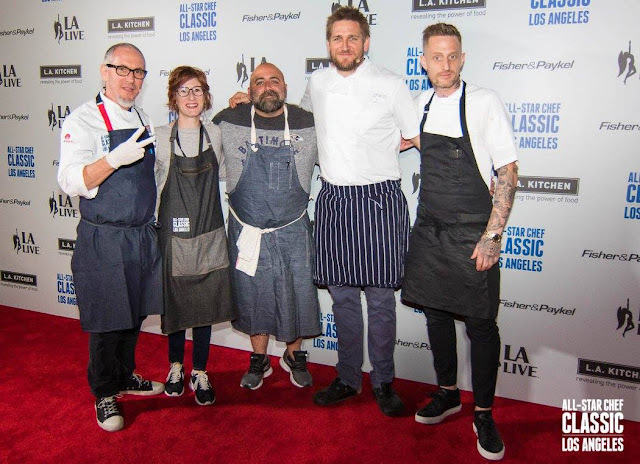 With award-winning chefs like Ludo Lefebvre, Michael Voltaggio, Jose Andres, Nyesha Arrington and Jose Garces (and tons of others), the All-Star Chef Classic is a modern food event that brings together over 30 highly acclaimed chefs from across the country and around the world to Downtown Los Angeles at L.A. LIVE. This outstanding constellation of chefs will come together to cook in the state-of-the-art Restaurant Stadium™ and The Chefs’ Tasting Arena™. The stars of the kitchen who have shined brightly over the years and the rising stars who they have influenced and mentored will cook together at seven unique gastronomic celebrations. 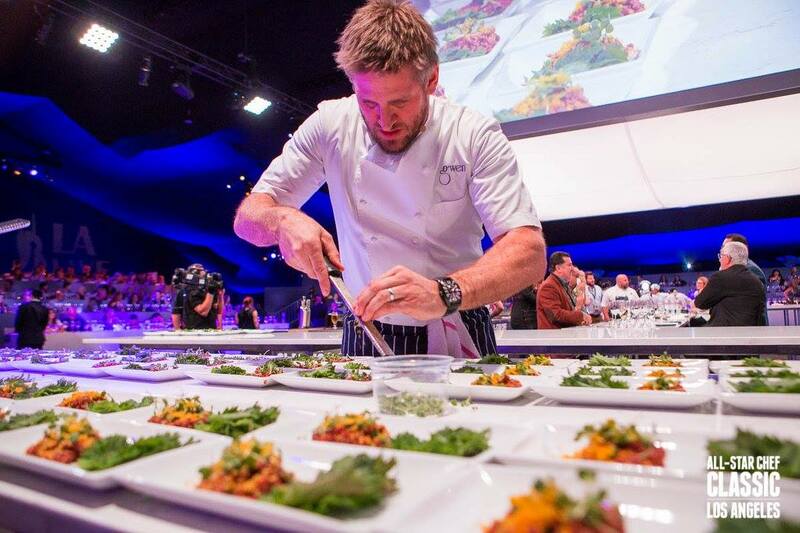 Get your appetite ready for this extraordinary three-day celebration that’s good enough to eat! 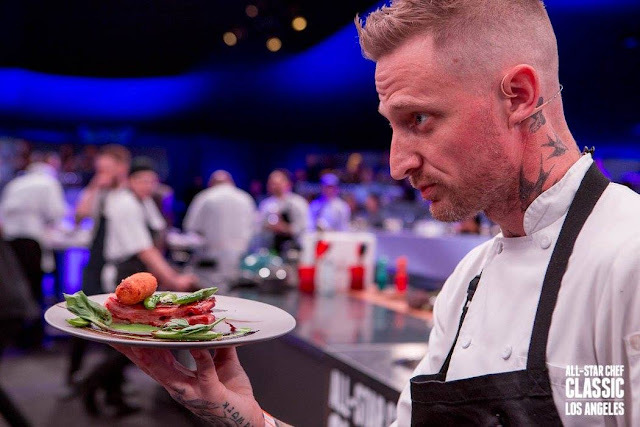 The All-Star Chef Classic begins at 6 p.m. on March 7 with a multiple-course Vegetable Masters Dinner, featuring dishes cooked by Voltaggio and other top chefs, while Thursday night offers an American Masters dinner. 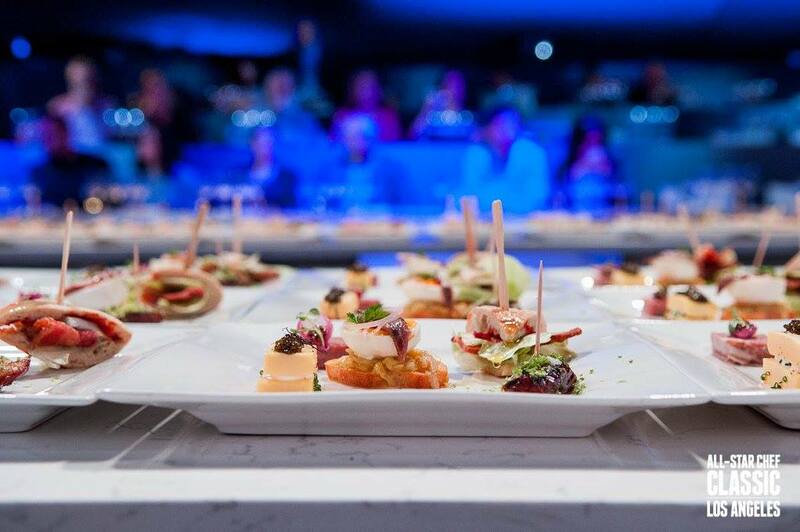 Friday night offers an All-Star Women Masters Dinner, while Sunday’s Spanish Masters dinner, hosted by Spanish culinary luminary Jose Andres, will feature Aitor Zabala, Jamie Bissonnette, Jose Garces and Seamus Mullen.